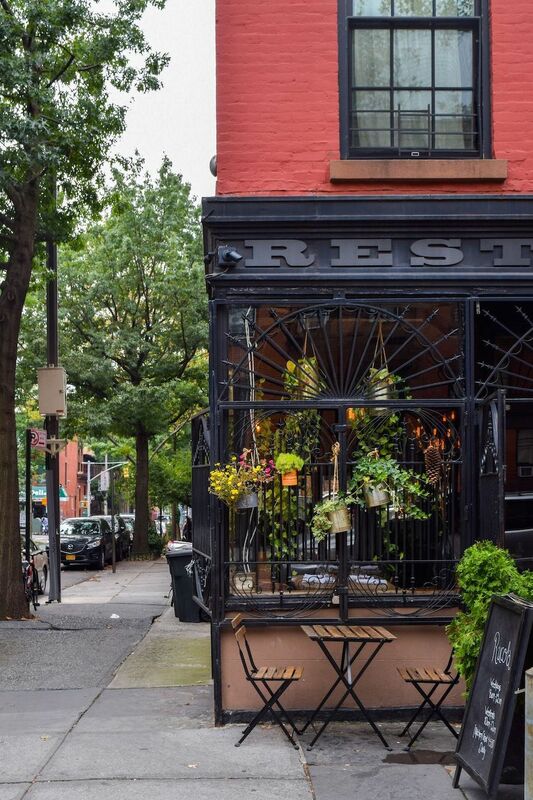 Boerum Hill is one of the coolest areas in all of Brooklyn. 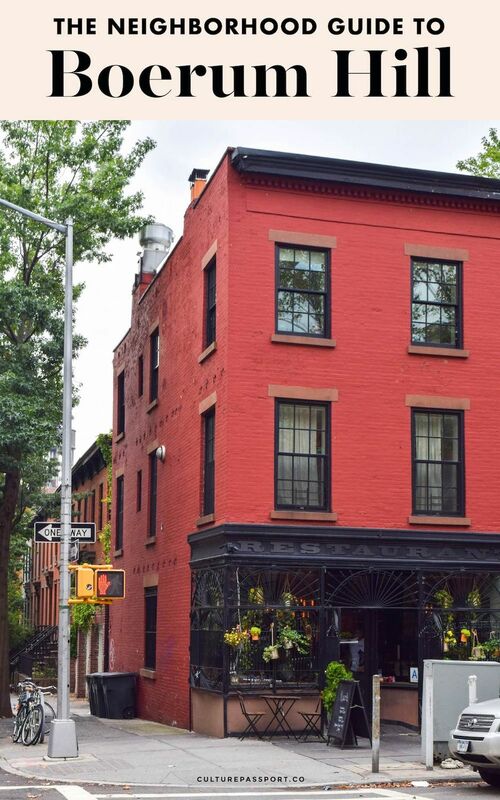 In this guide to Boerum Hill, I’ll share my favorite spots in the neighborhood! 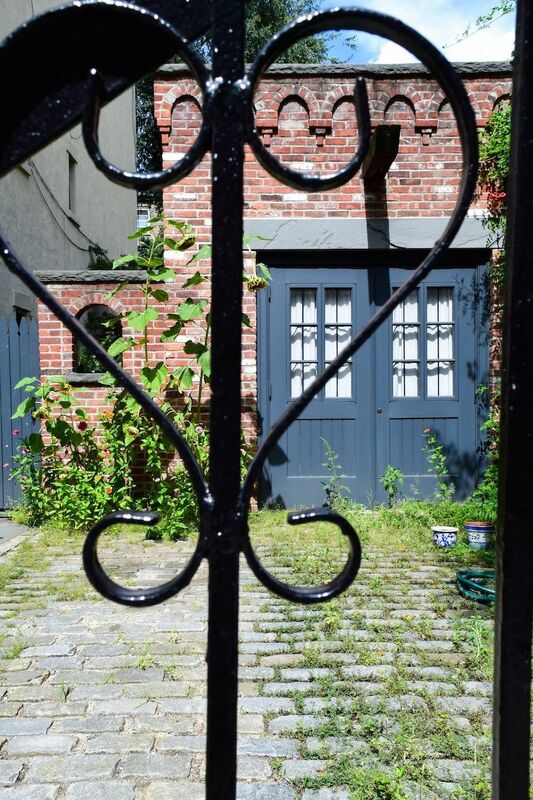 Boerum Hill is probably my favorite neighborhood in all of Brooklyn, if not New York City! I had the opportunity to spend two weeks here after a friend moved to the neighborhood this summer. 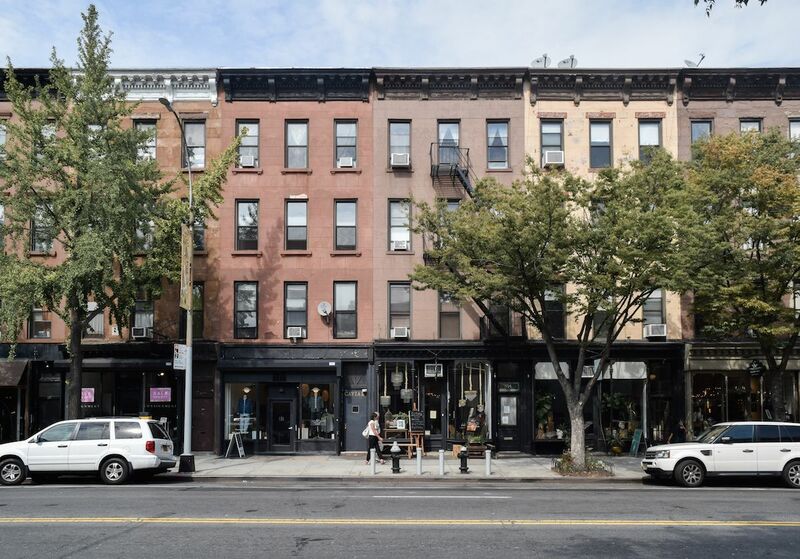 While the area has a reputation for being a settling ground for former Manhattan families looking for more space, the neighborhood has so much more to it! 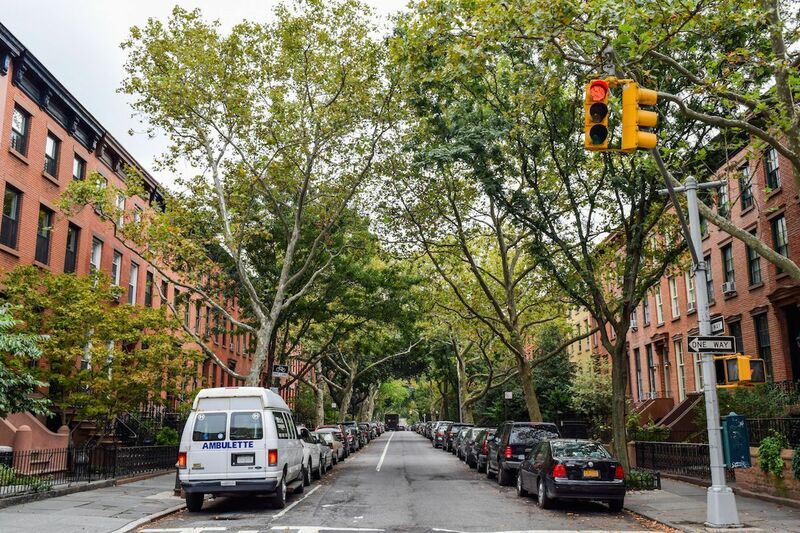 The wide streets are lined with black iron-clad brownstones and tall, full trees. 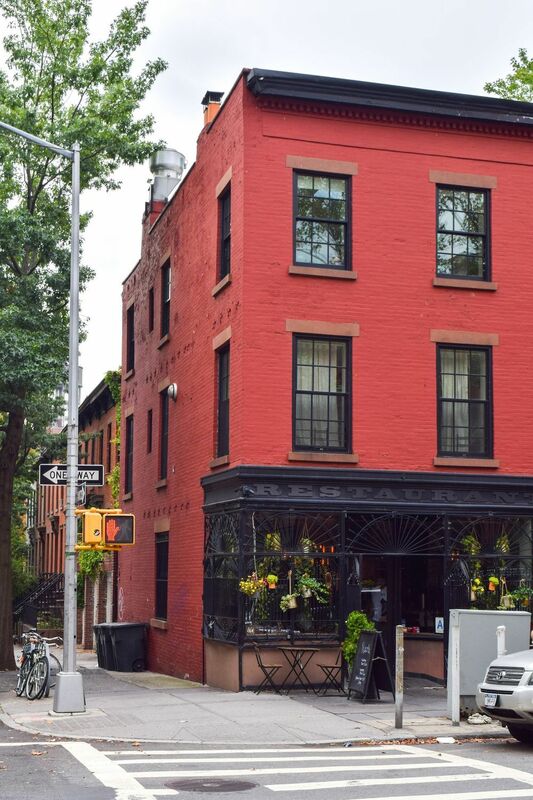 Many of this historic neighborhood’s buildings are land-marked, and historical residents include artist Jean-Michel Basquiat and actor Heath Ledger. 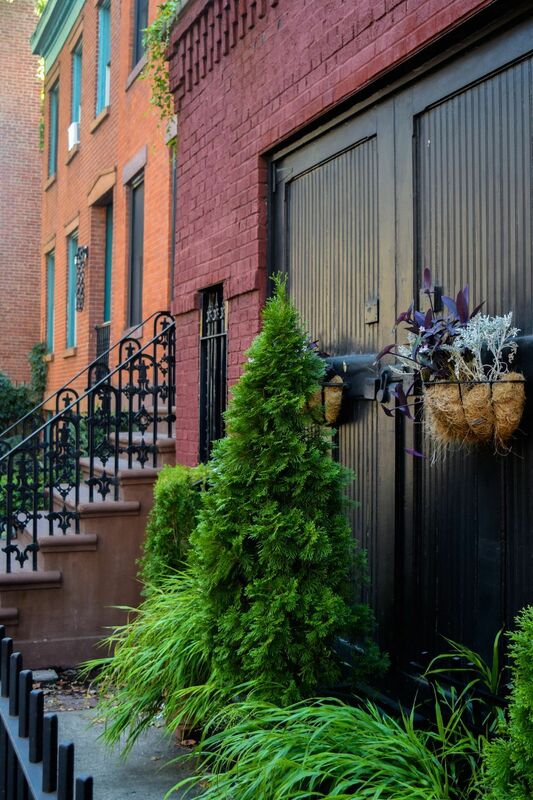 Today, it’s a breathable and easy going neighborhood that moves at a slower pace than Manhattan, which is only a convenient 20-minute train ride away. 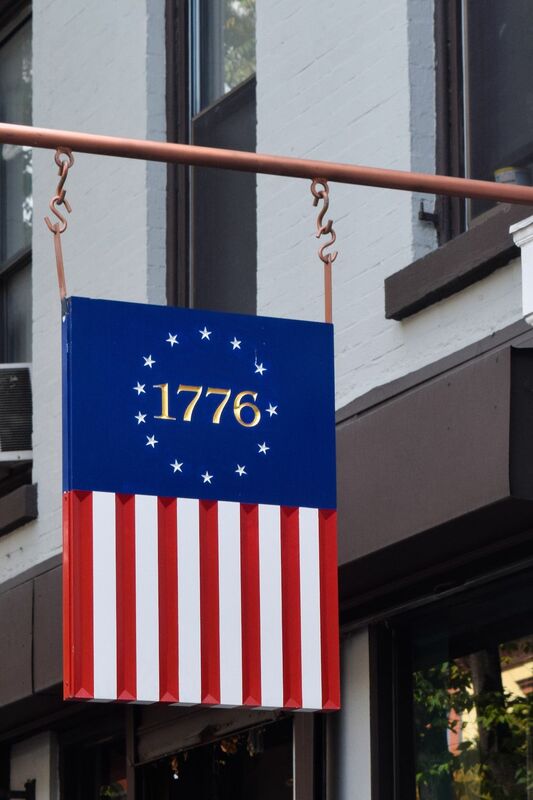 Here you’ll find many independent shops, and one-of-a-kind restaurants. 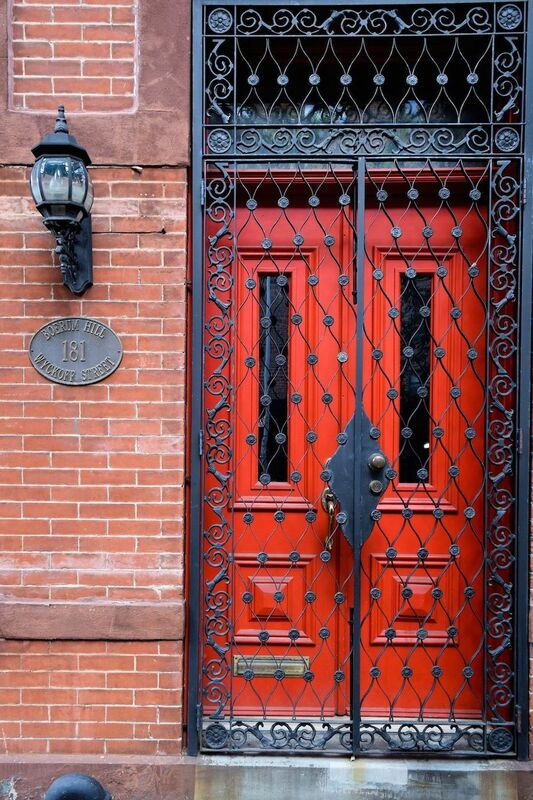 Boerum Hill is located in the Brooklyn borough of New York, just south east of Manhattan. Be sure to bring the United States Dollar to use as currency, and your English language skills! 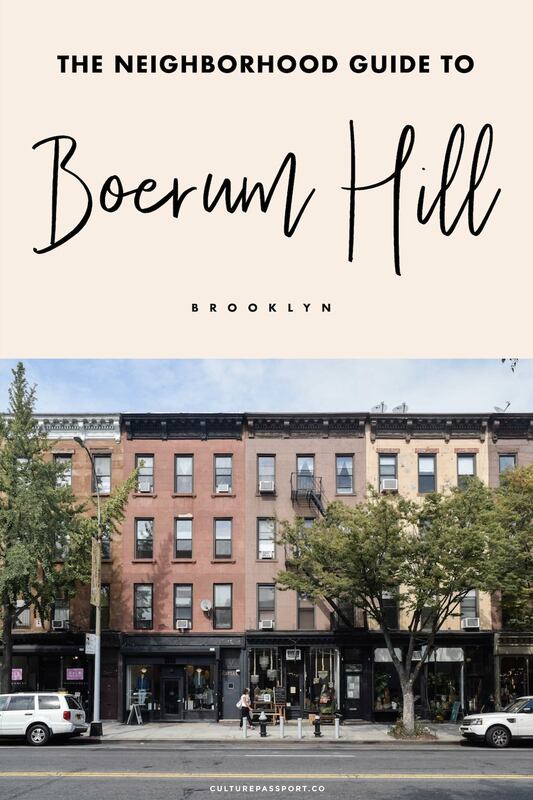 Boerum Hill is beautiful year-round, but I particularly advise visiting during the Spring, Summer and Fall, or from April – October, roughly. The nearest airport is John F. Kennedy (JFK), accessible by taxi or AirTrain/Metro in about 45-60 minutes depending on traffic. 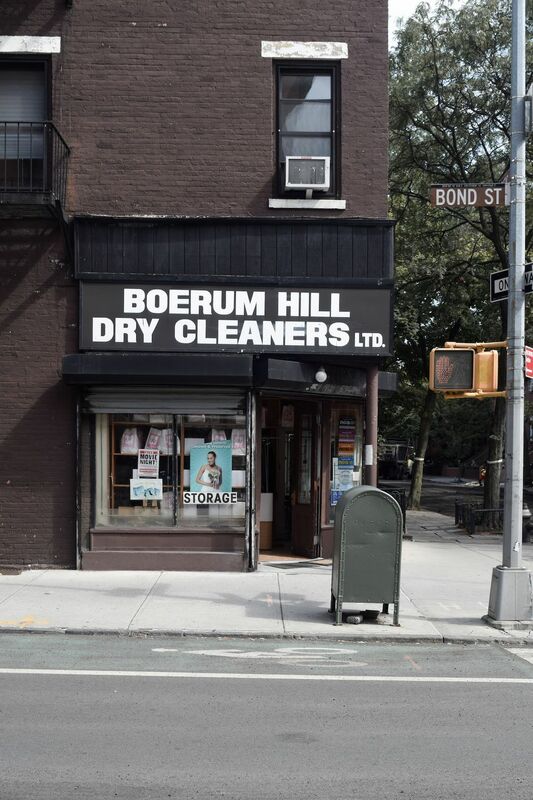 The western part of Boerum Hill tends to have more restaurants and shops, while the eastern part is mostly residential. Atlantic, Smith, and Court streets are the main drags – each lined with tons of various shops and restaurants to choose from! 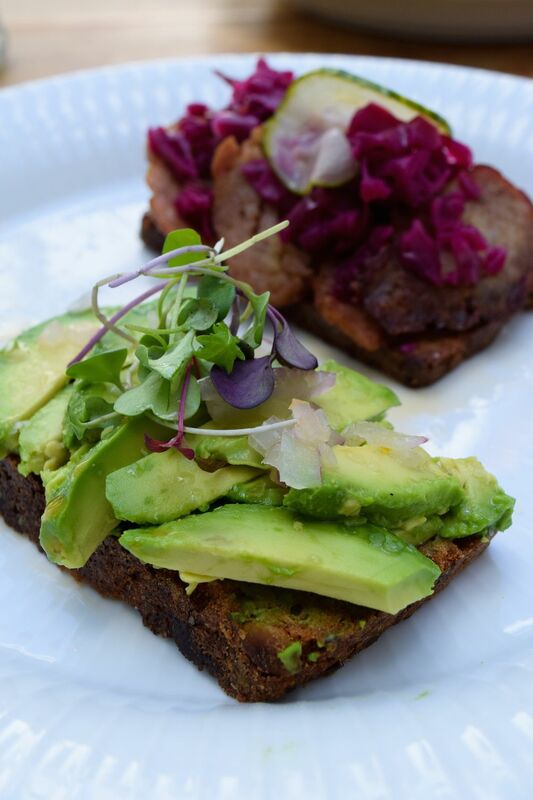 My favorite restaurant in the area is Rucola, because it’s in a calmer part of the neighborhood and serves up some of the best Italian food in the city! I also had the most delicious latte here after returning from Europe, so feel free to drop in for a coffee. ps. You didn’t hear it from me, but Ethan Hawke is a regular (especially mornings). 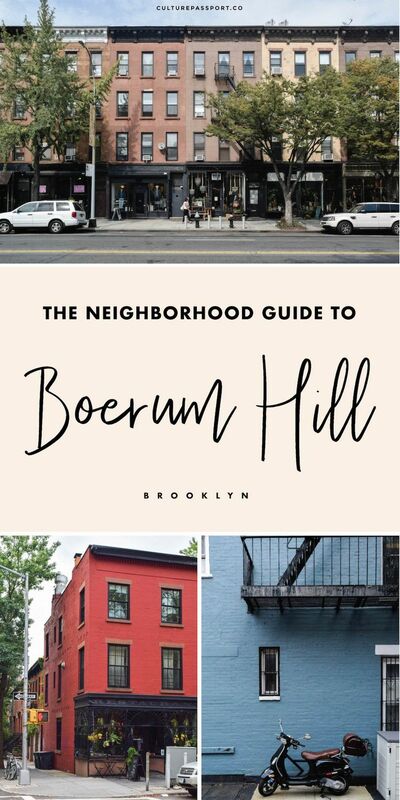 Hope you enjoyed my little guide to Boerum Hill! Have you been to the neighborhood or Brooklyn? What was your favorite spot? 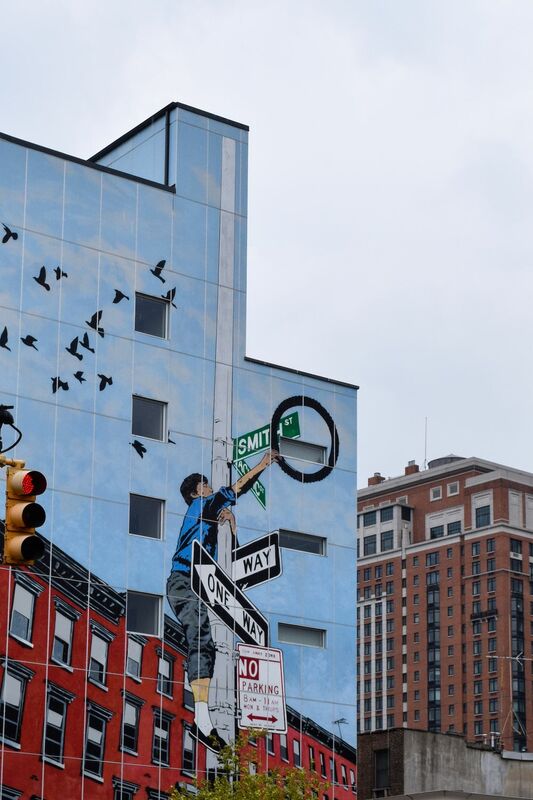 i NEED TO GO THERE next time I am in NYC! I LOVE Boerum Hill as well! I was super lucky in that I got to babysit for a family that lived here for a year. 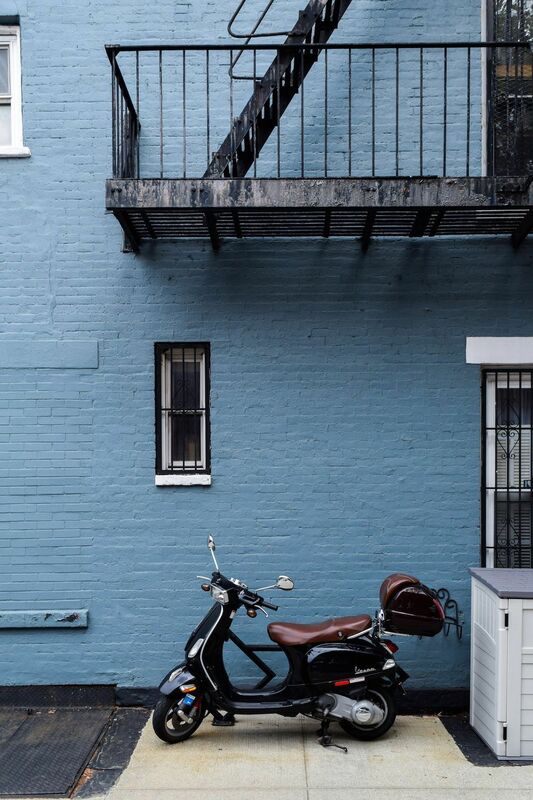 This post really brought me back :) The European feel of this neighborhood is what makes it so special! This is a great post love all the helpful details. I’ve been to NYC a few times but Brooklyn is an area I’ve never been properly, plan to go May next year will keep this post pinned!